Rapture Trolling Files, Rapture Trolling Files, Taken in an Instant! Rapture Trolling Flies, a division of Steelhead Connection Custom Flies. Jeff_SCCF@msn.com Like us on Facebook! 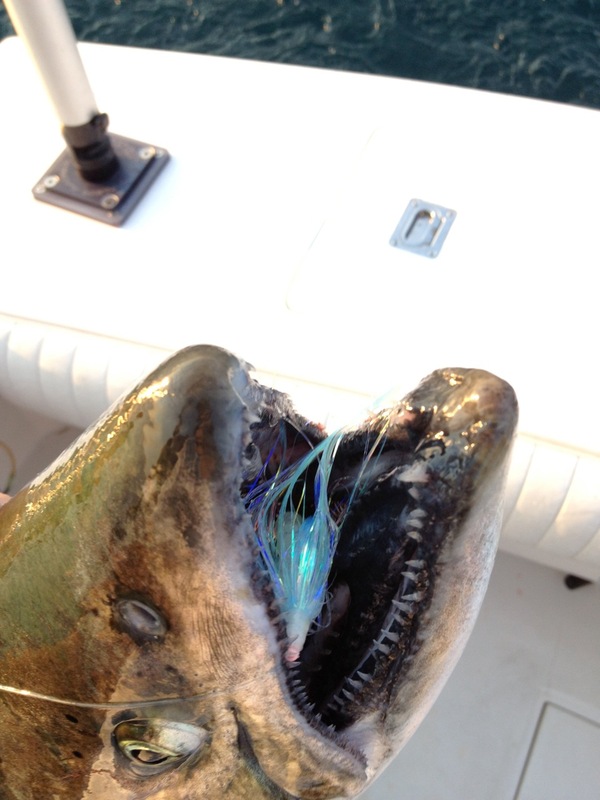 Big kings seek to destroy and consume the Oceana UV. They fail by the thousands! !